Connect Transit General Manager Andrew Johnson is speaking out against the 2016 Republican Platform released last week at the Republican National Convention. The document calls for the removal of Highway Trust Fund money from public transit systems such as Connect Transit in Bloomington-Normal. Johnson said such a move could be "catastrophic." He said it would prevent the federal government from helping people get to work, get to school, go shopping, and do what they need to do through local public transit. 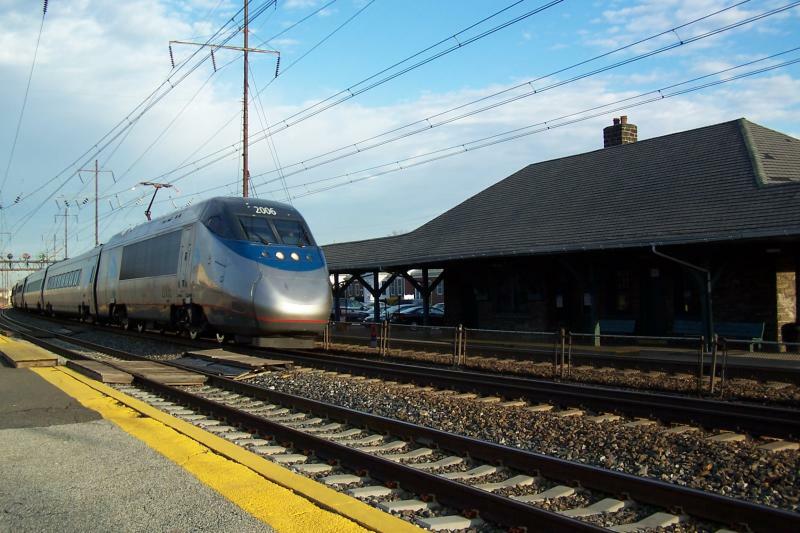 "Hundreds of public transportation systems and the communities they serve can point to the huge impact that public transportation has on the national economy and the lives of everyone in all of those communities," he said. Johnson said he is concerned about what the removal of federal funds would do to public transit. However, he said that continued efforts to talk about the economic benefits of public transit may keep proposals at bay. 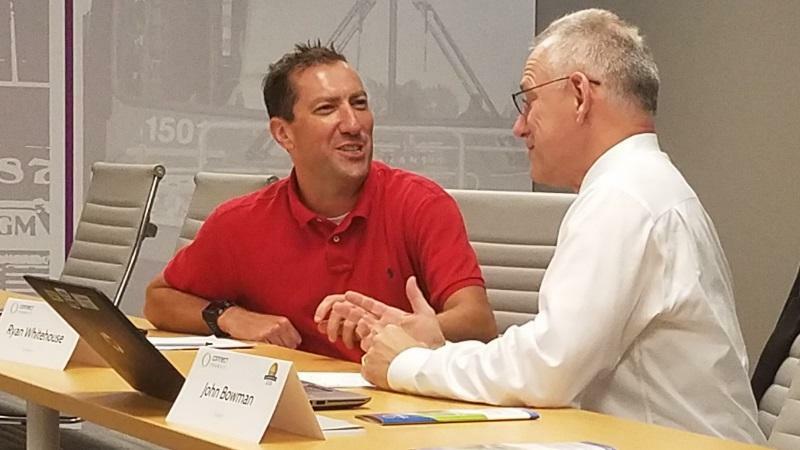 "At the same time I feel, through education and continued advocacy, Congress and the executive branch will come to the conclusion that it is a worthwhile investment and needs to continue," he added." The platform was condemned by the American Public Transportation Association last week in a press release stating that the removal of funds would be "devastating, not only to the millions of Americans who use public transportation and to the employers who depend on it for their employees, but also for communities of allsizes that need it for a thriving economy and quality of life." 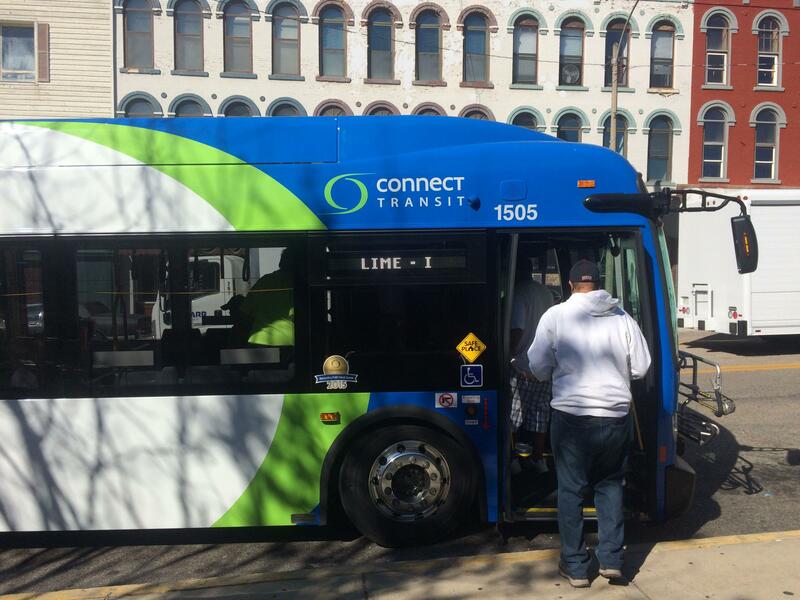 The Connect Transit Board of Trustees approved proposed fee changes as part of a system overhaul that takes effect in three weeks. Beginning on August 15, riders will be able to purchase one-day and seven-day passes for fixed routes as well as 10-ride and 20-ride cards for Connect Mobilitity routes. The Mayor of Normal is giving Congressional testimony on the merits of high speed rail. Chris Koos is appearing before the subcommittee on Transportation and Public Assets of the Community on Oversight and Government Reform. Some drivers might think a street with curbs, a center line, and plenty of room for traffic is a complete street. But a specific policy adopted by more 730 agencies across the U.S. involves much more. 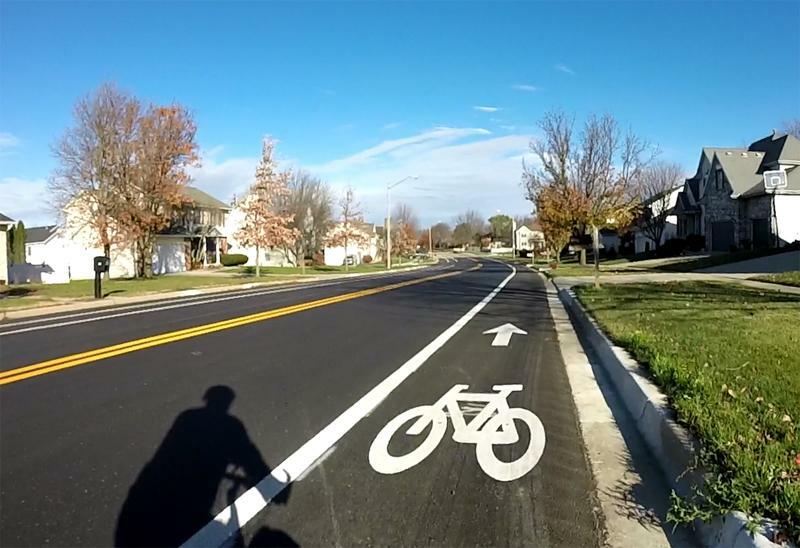 Both Bloomington and Normal could have such a policy in place this summer that would change how the two communities view a street's uses and users. Elena Studier arrived at the 3rd floor WGLT studios by bike, rolling it off the elevator and down the hall. 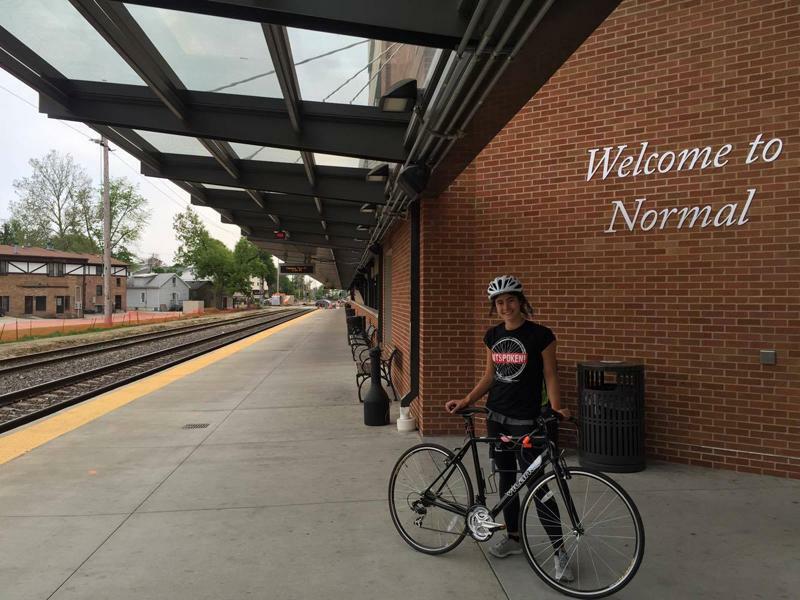 Not surprising since she's using her bike to explore communities located along passenger rail corridors across the country.